Catchphrase TV Game show, play this fun game here! The jolly and charismatic Roy Walker from Northern Ireland hosted this TV show that first aired in 1986. It was a very popular prime time game show in it's day where contestants could win big cash prizes by playing this visually fun and exciting game. I remember the winning contestant would make just over £1000 which in the 80's and early 90's was a fantastic amount of money for a gameshow in the UK. Mr Chips was the shows mascot and appeared in most of the computer generated pictures that the contestants had to work out the every day saying from. He reminded me a bit of Mr Blobby from Noels House Party, without the spots. 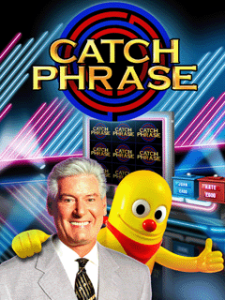 Roy Walker had his own famous cartchphrase's and the most famous one of all was "say what you see". Others were "It's good, but it's not right", "what's Mr Chips doing?" and "It's fast and furious in the ready money round." 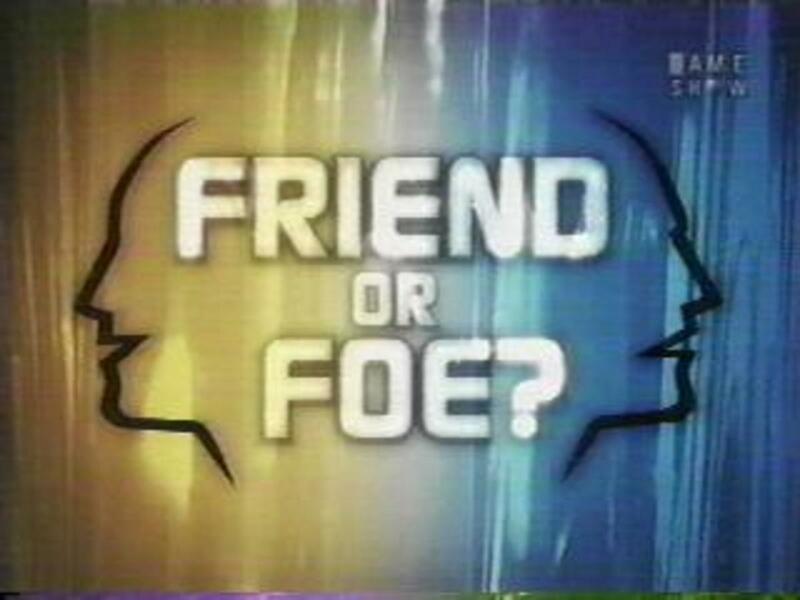 I used to laugh my socks off seeing how frustrated Roy Walker would get when the contestants couldn't spot an obvious catchphrase. The end game was called the ready money round and was won most of the time. The prizes were always a good holiday abroad to really good destinations. 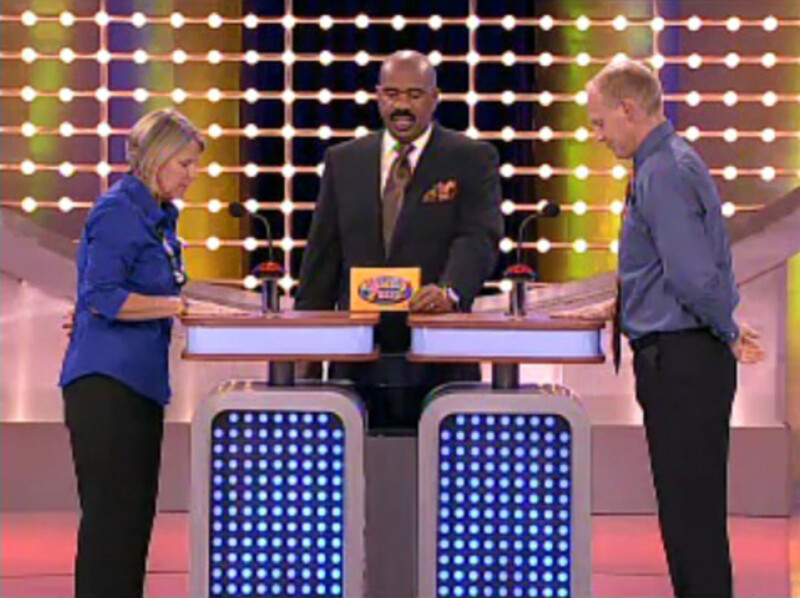 There was nothing cheesy about this gameshow, unlike many others of it's day. The program ran with Roy up until 2000 so it had a good long run but the shows producers decided it needed a new modern look and sacked Roy Walker which, for a lot of viewers including myself, was a big mistake. 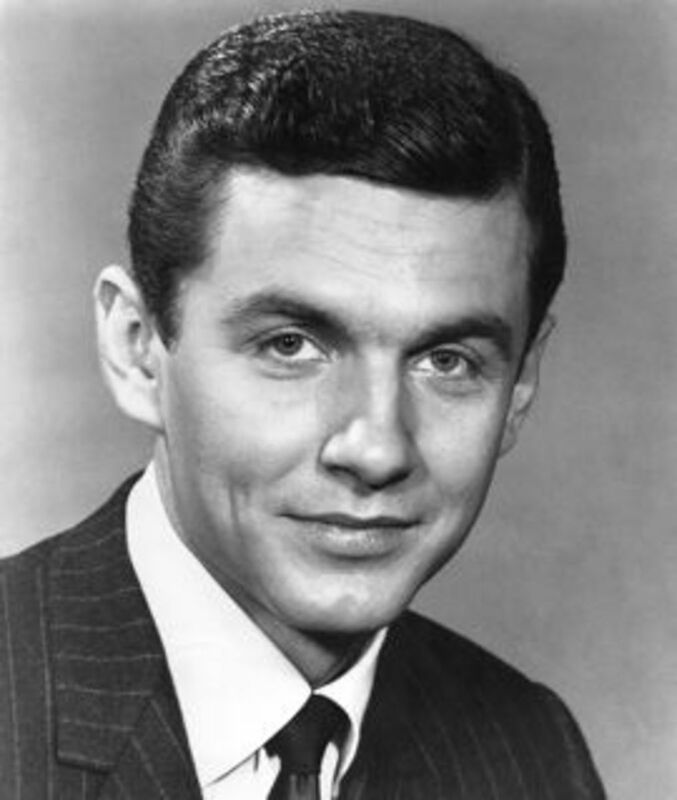 The new host, comedian Nick Wier, was awful and fell down the stairs in one episode and injured his ankle. Then they brought in Mark Curry who was OK and did make the show watchable at least but they could never shine like the legendary Walker. The show was finaly axed after just 4 seasons and 2 hosts so this kind of proves my point that the sacking Roy Walker was a mistake. Do you think they should bring back Roy Walker to host this show? I found this video on Youtube with Roy Walker hosting one of the early episodes. I can't beleive it but I actually remember watching it the first time round, OMG! 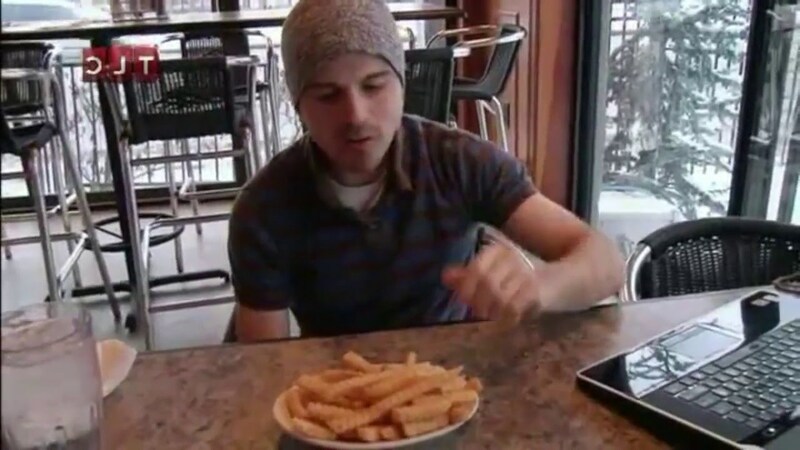 This video clearly shows what a truly lovely host Roy is, enjoy. The funniest Catchphrase on TV ever! How would you rate the TV show Catchphrase? 9 years after leaving our screens the show is coming back with yet another host. 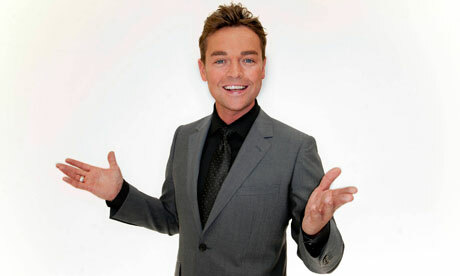 The show will be aired by ITV1 on Saturday nights beginning April 6th 2013 with new host Stephen Mulhern. It will have a new end game which at the time of writing this article I have not yet seen. Stephen Daniel Mulhern, 35 years old, is a British TV presenter, entertainer, and former magician who many will be eager to see if he can make this show's comeback a success this time round. 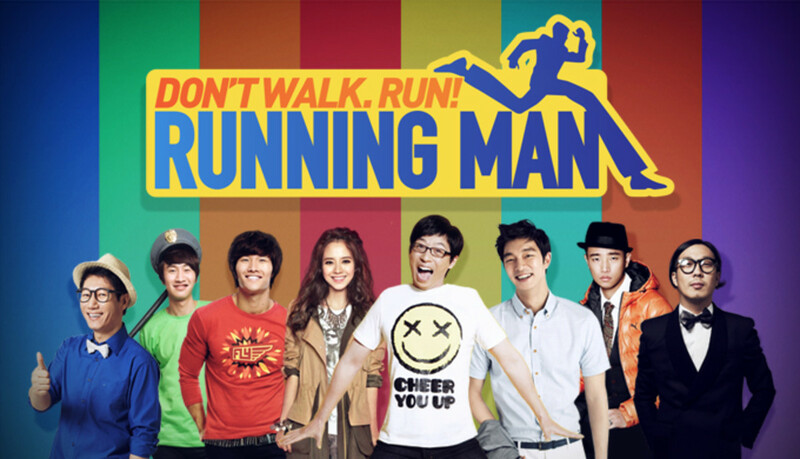 I hope so, this is a very entertaining show to watch. The show's computer graphics have been brought up date as you would expect, I've seen a taster of it on Ant and Dec's Saturday Night show and it looks good. I've made some catchphrases for you to have a go at solving yourself. 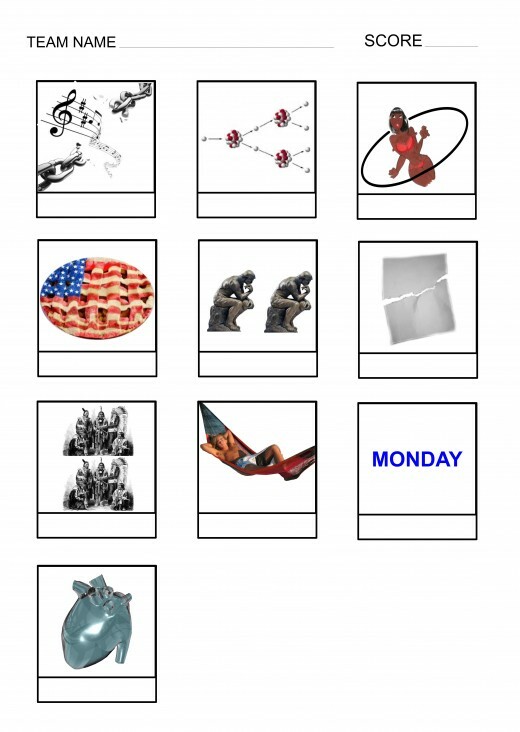 The pictures represent an everyday saying or phrase, see if you can work them out. Catchphrase, Say what you see! Catchphrase is very similar to another game I play in my pub quizzes called Dingbats. I hand these out half way through my quiz as something fun for the quiz teams to play and it gets them coming back week after week. I've put one here for you to have a go at yourselves, see how many you can get right. They all represent a very well known hit pop song. First we will start with the answers to the four catchphrases. The first one was Box Car. The second one was Rat Race. and the forth one was Eye Drop. Here are the answers to the 10 dingbats above. Unchained Melody, Chain Reaction, Brown Girl in the Ring, American Pie, Think Twice, Torn, Two Tribes, Relax, Blue Monday and finaly Heart of Glass. Please leave comments if you enjoyed this hub.